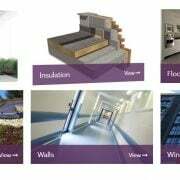 Revit family creation services help to present all important technical aspects of manufactured products to Architects and Designers as well as give the opportunity to try different items in projects. Manufacturers can make sure their products will be ordered before the production process even starts. 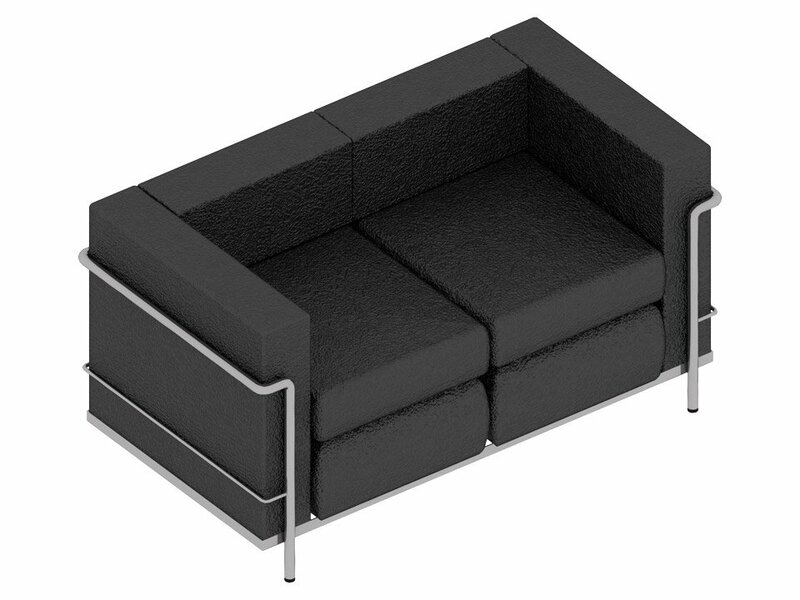 A furniture company got many questions about product Revit families from visitors of their website, Designers and Architects. 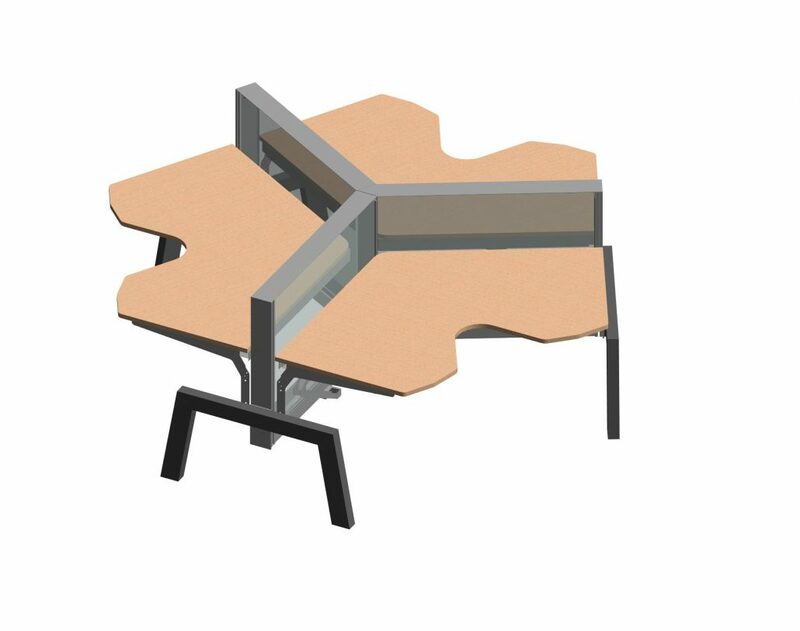 The Manufacturers have never used Revit families creation services or made 3D models of their furniture before so they have nothing to offer to the potential clients with this requirement. Every time Designers get a negative response, they find another manufacturing company that has already using Revit families and providing them for download. In this way, the furniture company has already lost too many opportunities to collaborate with Designers and Architects and want to know how they can catch up with the competitors. 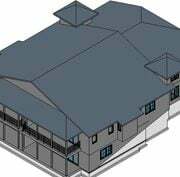 Revit family creation and CAD modeling services can help to get 3D objects of any product and put them on a website for downloading and trying out. 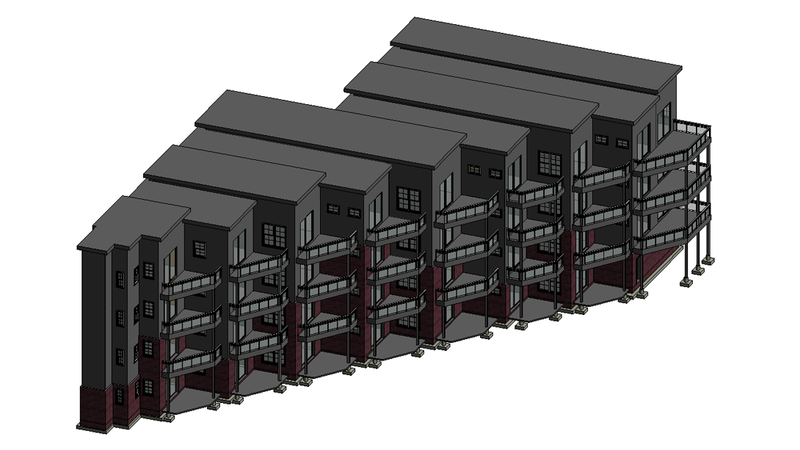 Learn how Manufacturers can benefit from Revit family creation and what they can propose to their clients with the help of 3D product models. 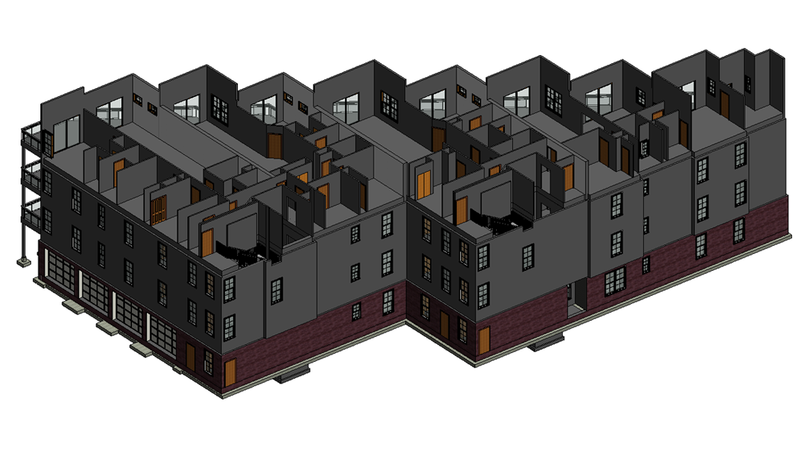 One of the most popular reasons for using Revit family creation services for Manufacturers is the ability to provide 3D versions of their products to Architects and Designers. 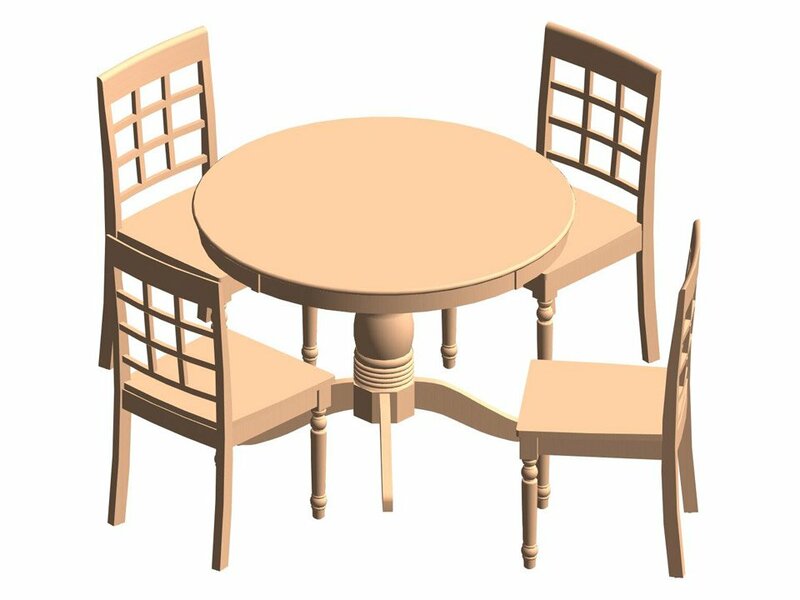 To do that, Furniture Manufacturers and Millwork companies can put Revit families on their websites and make them available for free download. 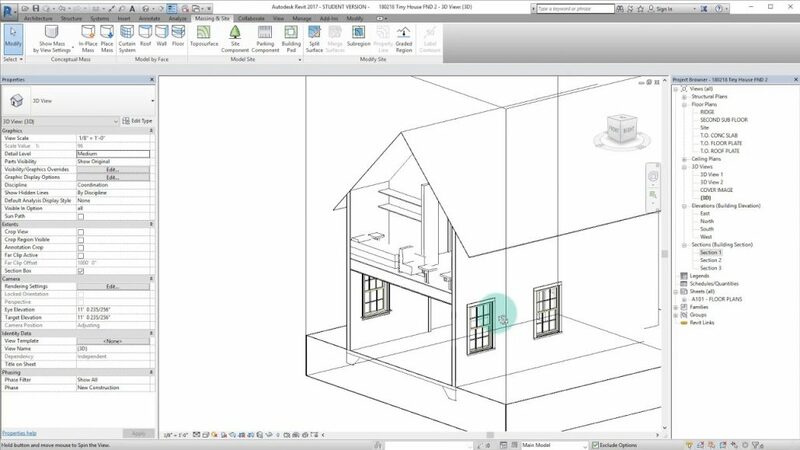 As a result, Revit family creation services allow Interior Designers and Architects to incorporate downloaded 3D objects into their Revit projects, try various options and choose the best one. 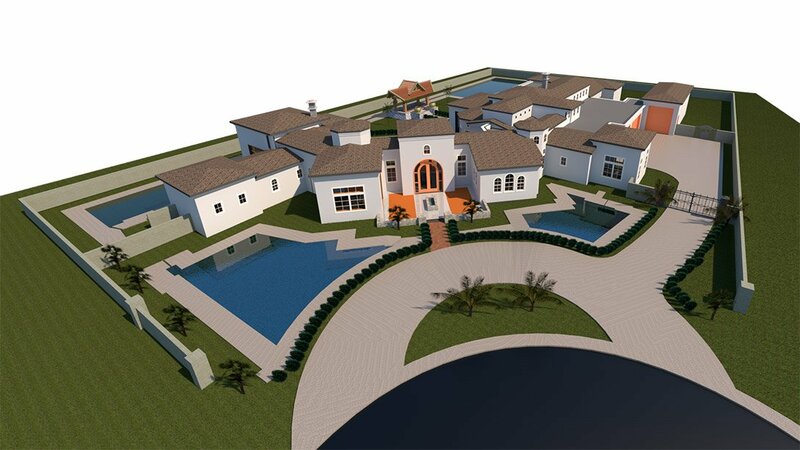 When the project moves into the implementation phase, the items used for design will be purchased for real. In this way, Manufacturers will sell more of their goods while Architects and Designers will get the accurate implementation of their project. 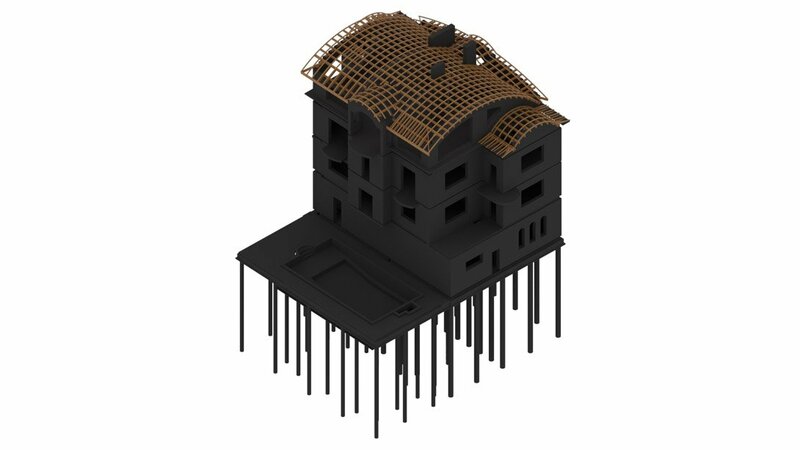 Revit family creation services provide detailed product 3D models for demonstrating all design elements to Architects and Designers. 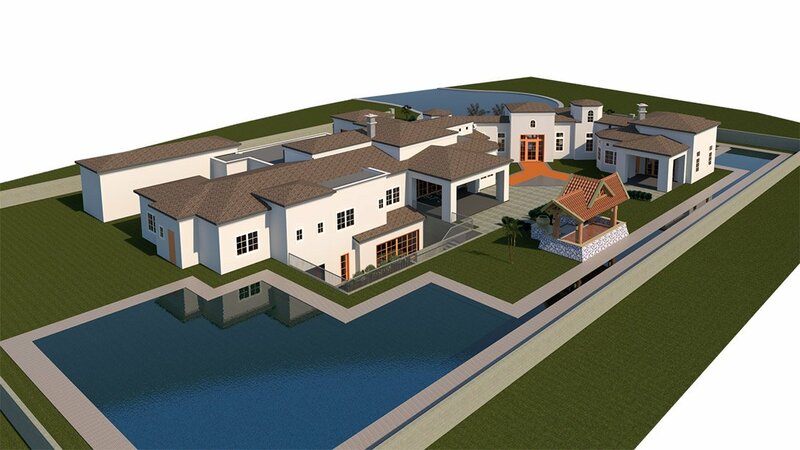 High-quality Revit 3D objects make it possible to show all the details from different angles. 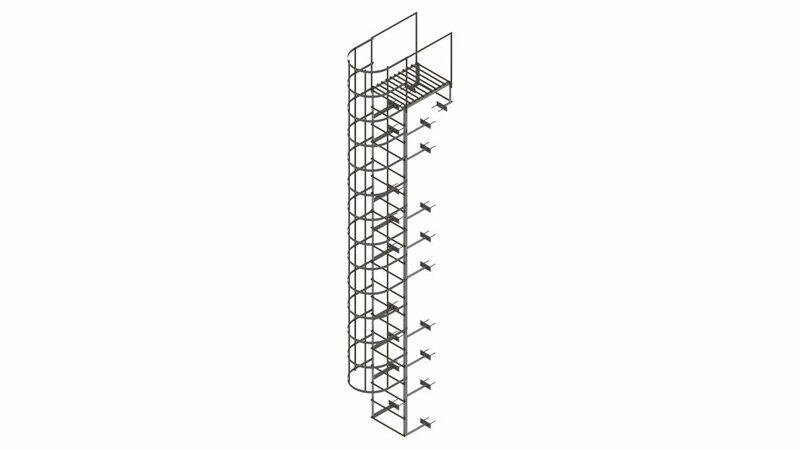 Moreover, thanks to Revit family creation services, viewers can zoom in and thoroughly examine design aspects of an item’s Revit family. Particularly, Architects and Designers will be able to evaluate textures and materials, as well as the quality of structure. 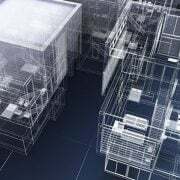 On top of that, Revit modeling services and family creation are perfect for e-commerce, as they allow potential clients to check products online without visiting physical stores. 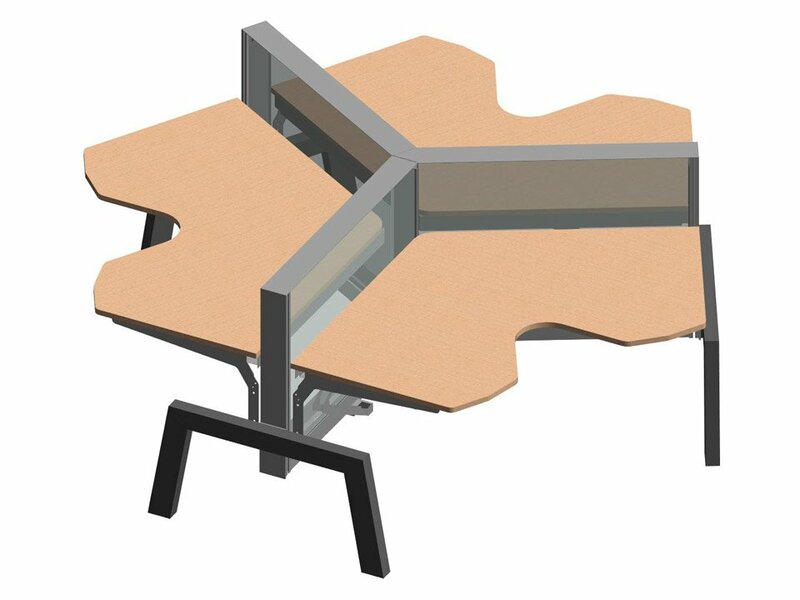 With the help of Revit family creation services, furniture manufacturers and millwork companies are able to accurately calculate the amount of material they need for manufacturing each item. 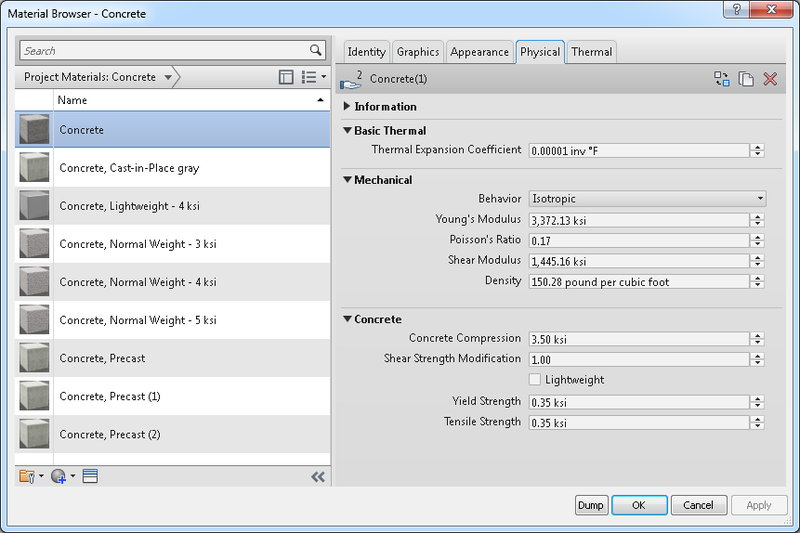 Revit automatically calculates weight and volume of required materials based on 3D models’ technical data and even offers approximate prices. In this way, Manufacturers will be able to avoid the waste of resources and minimize the budget spendings during the production process. 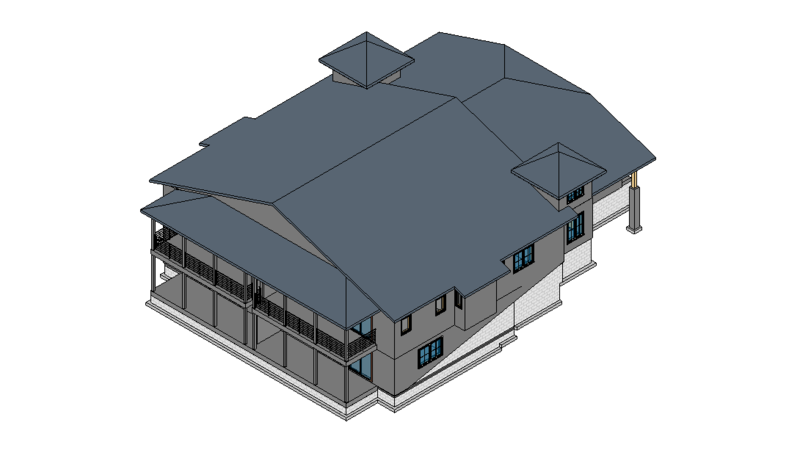 This information is no less valuable for Designers and Architects, who use Revit family creation services and order different 3D objects for their projects as it helps to accurately calculate the budget. 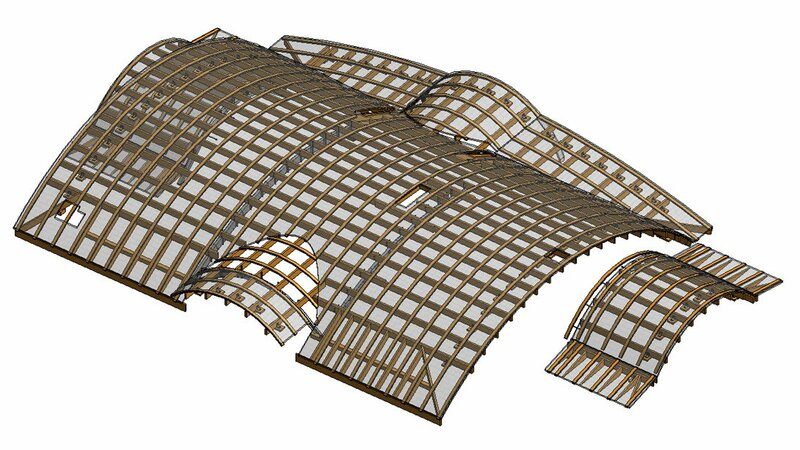 Thanks to the three-dimensional quality of Revit families, the form and size of products can be shown more accurately and understandably for the untrained eye. 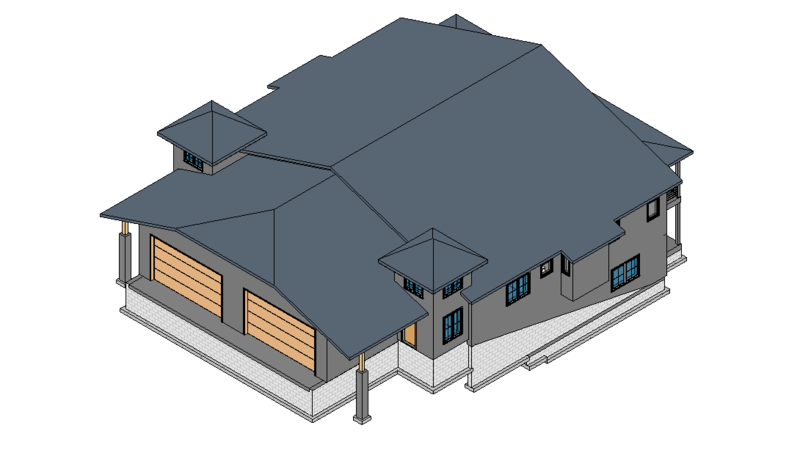 Revit family creation services also can help to effectively demonstrate the exact dimensions to potential clients. For example, Designers and Architects can select 3D objects that are suitable for the project they are working on in Revit. 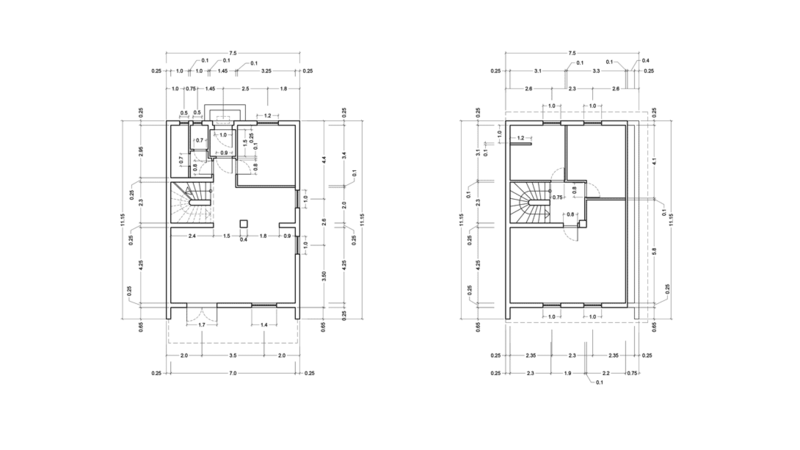 While using Revit family creation services, they are able to try what fits in the layout, what dimensions are perfect for the space and make sure their plans and calculations are flawless. Sometimes Designers and Architects need custom products instead of ready-made. 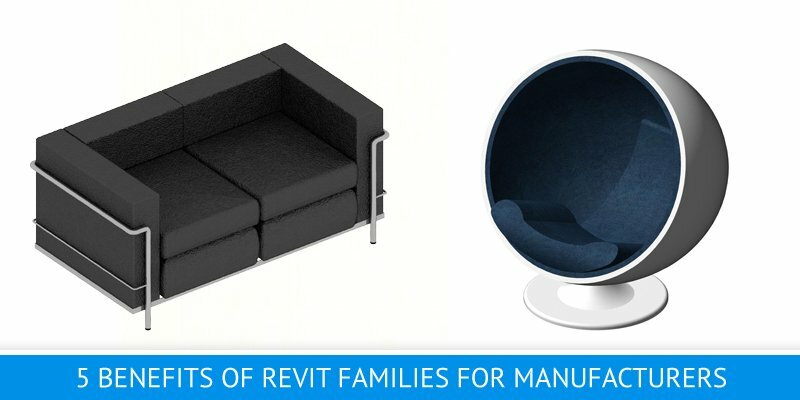 In these cases, Revit family creation services help Manufacturers to create unique objects for specific projects. 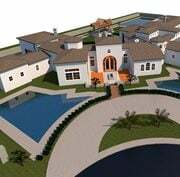 They can offer 3D models based on Designers and Architects’ request and let them try it in their own developing projects. 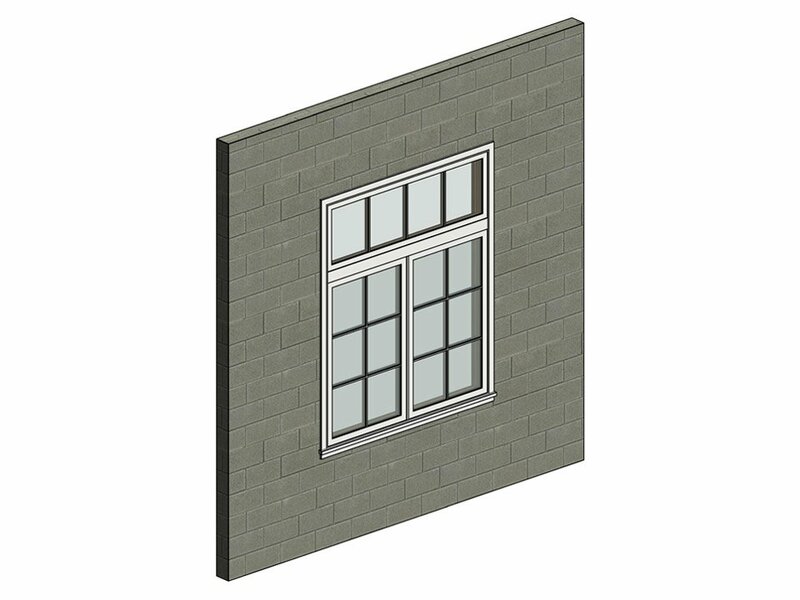 When the most suitable 3D product model is chosen, the manufacturing company can easily make the real version of the ordered Revit family. 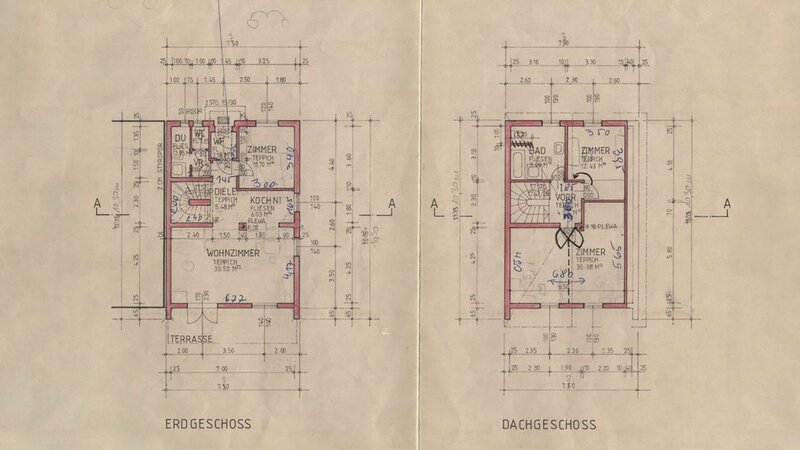 In the end, Architects and Designers get the best option for their project at the first try, while Manufacturers don’t waste time and resources for production until the item design is fully approved. Revit families creation services are an effective way to not only present the technical aspects of products in the most understandable way but also to start more collaborations with Architects and Designers. 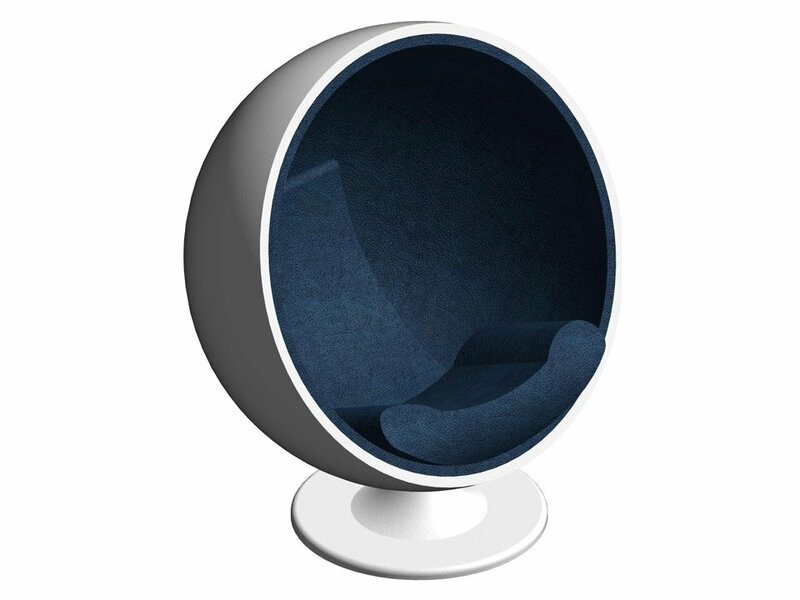 Manufacturers can get 3D models of their products and offer their clients to download them. 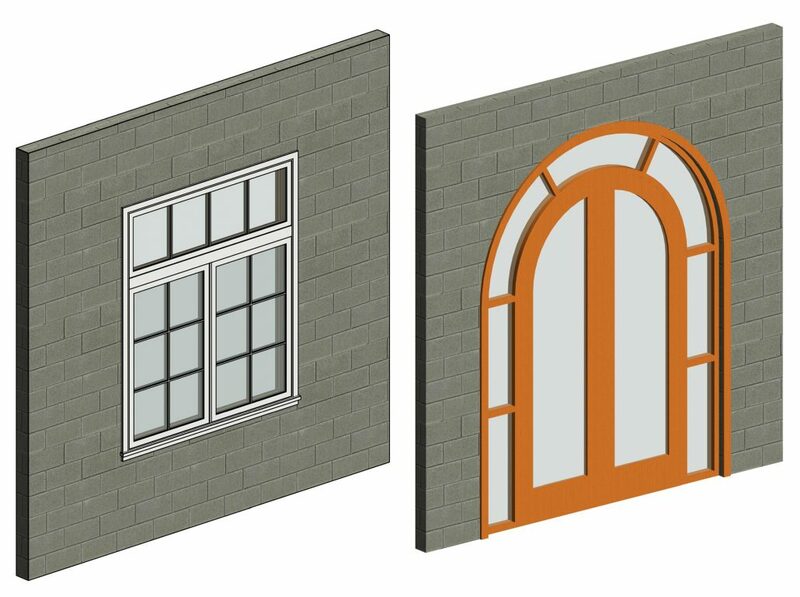 Moreover, with the help of Revit family creation, furniture and millwork companies can create custom 3D versions of items for specific projects on request of Architects. Both options lead to more orders and sales as well as new ways to engage collaborations with the target audience. Want to produce and offer your products in new ways? 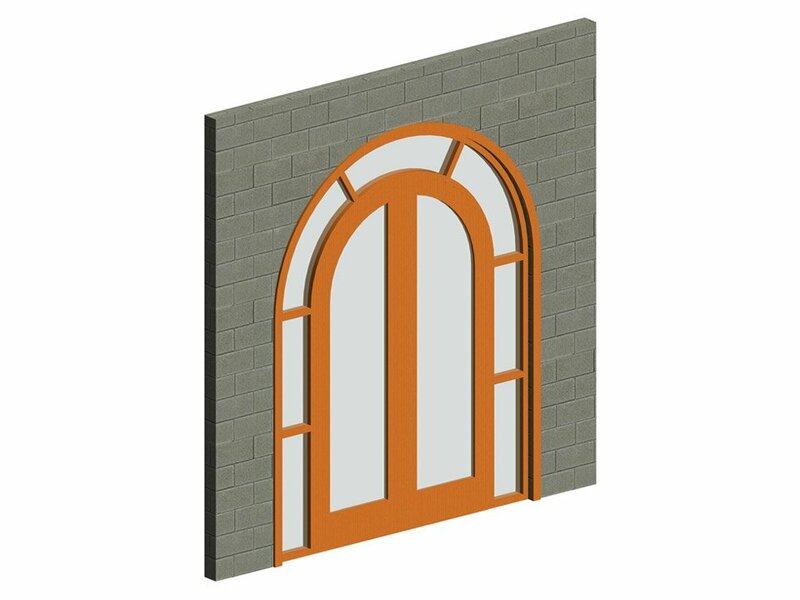 Use Revit family creation and drafting services of our company and get high-quality 3D versions of any item.